Sushi lovers in Taiwan, hold your breath! Authentic sushi chain restaurant finally arrived in our vicinity. 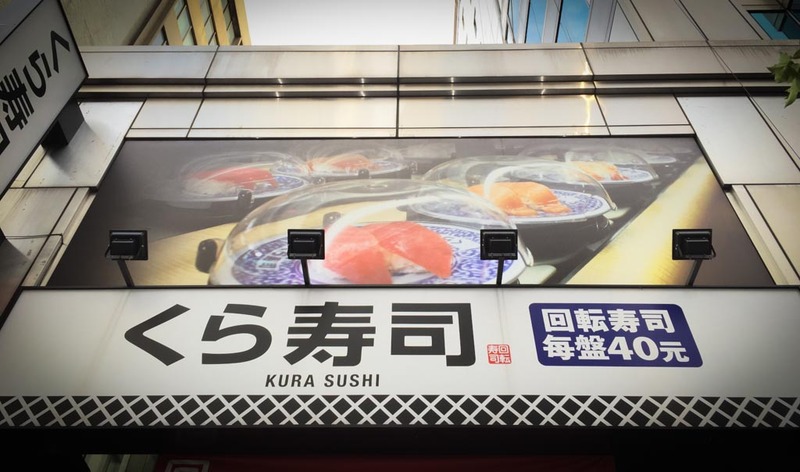 Have you heard about Kura Sushi from fellow food-lovers? Not only in Taipei city (since end of December last year), it has opened its second Taiwan branch in Taichung too with business started officially just earlier this month.